We want you to join the Club and our objective is to get as many members as fast as possible, so for the first year we offer a simple family membership to anyone that wants to join. This will cover up to 2 adults and 4 children and will be for the current year. 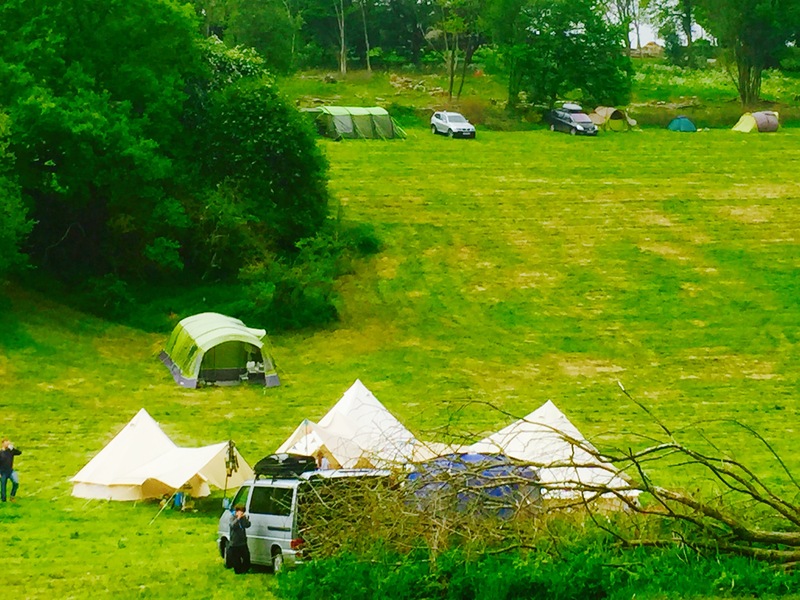 By becoming a Member of the True Camping Club you will be helping to keep real open country, tents only camping alive and thriving in England. 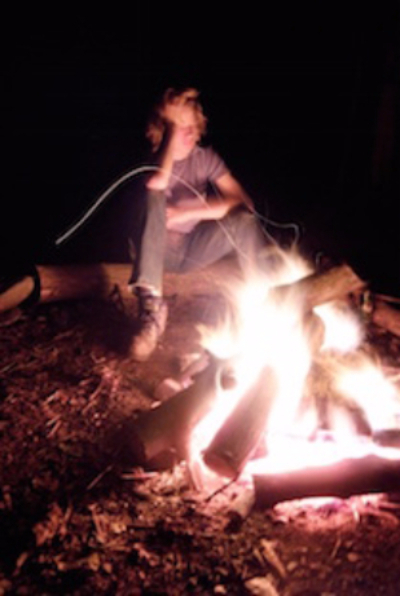 As a properly constituted camping club we can be more agile and flexible in the development of new natural camping sites, which we believe are increasingly important. 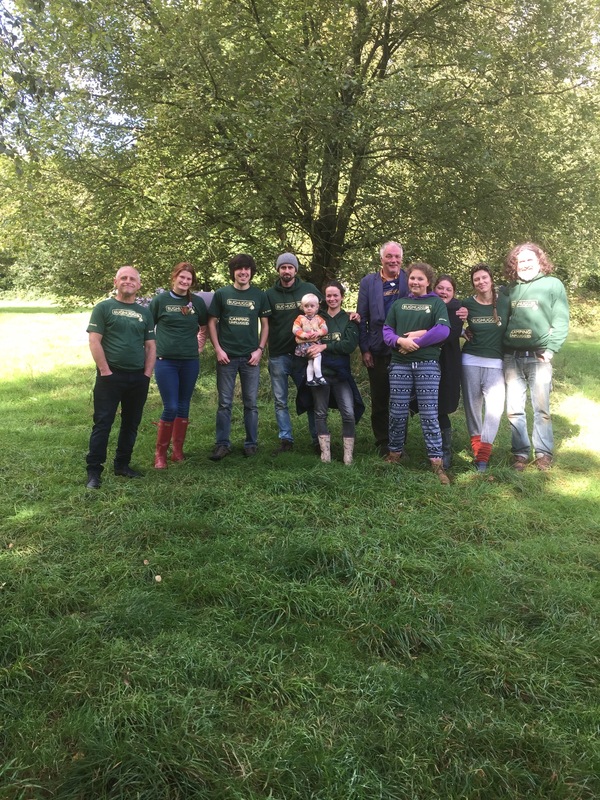 With your help we would aim to become as successful in the creation of our sort of camping as the Camping and Caravan Club have been for their's. Surprisingly our sort of sites are threatened by the march of regimented Glamping sites. These are fine and popular but do not provide the opportunity for an unstructured reconnection with the natural world. You will of course benefit from being able to enjoy these new sites as they become available. Some of which may be open exclusively to True Camping Club members as a result of planning conditions. You will receive a shiny membership card! You will also receive a £5 bag of logs each time you visit a Camping Unplugged campsite. In addition you will receive a 10% discount every time you buy products from our Campstores Online which can be found on the Camping Unplugged website. Remember all purchases can be delivered free of charge to the campsite you plan to visit. We hope to come up with more dinky offers as time progresses, plus of course you will be kept informed of all developments in our world.